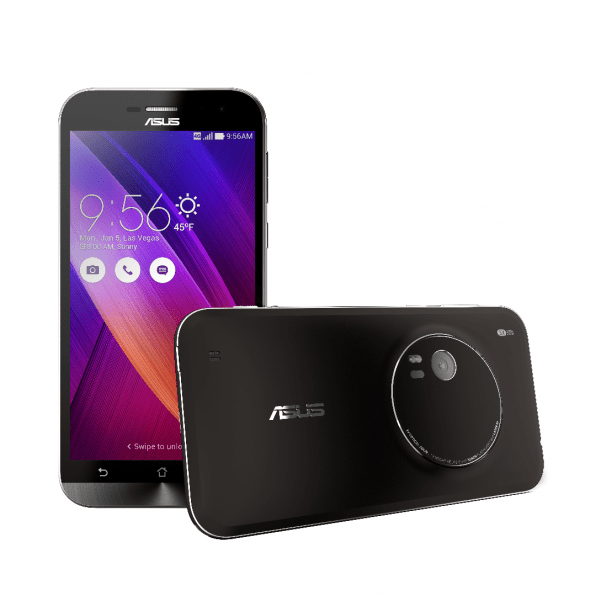 Asus is going to launch its much anticipated flagship smartphone-the Zenfone 2 in the last week of April . The company in a staement made it clear that the new smartphone will come in several variants with the top version featuring a 5.5 “ screen and a massive 4 GB of LPDDR3 RAM. 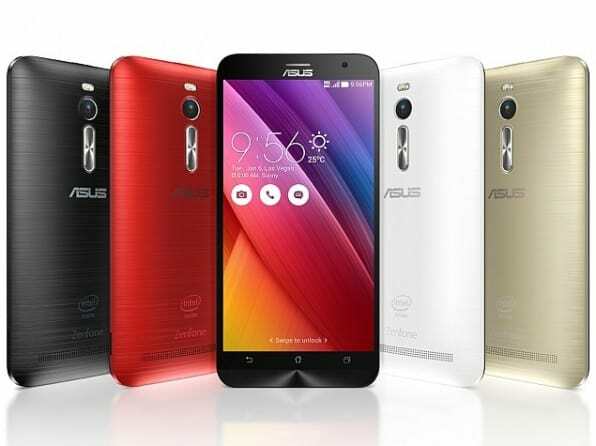 This will make Zenfone 2 the first smartphone with a RAM size of this much for multitaksing. It is expected that the price of the 4GB variant will be roughly wround Rs. 18,000. 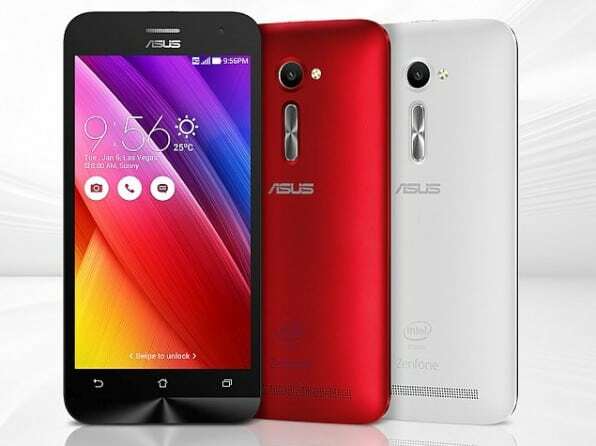 The smartphone will be available in display sizezs of 5 and 5.5 inch and will will run on Google’s Android 5.0 Lollipop out of the box with the latest version of Asus ZenUI. There will be a 64-bit Intel Atom Z3580 quad-core processor clocked at 2.3 GHz for smooth operations of the applications. Zenfone 2 takes the design cues form the LG’s flagship smartphone- G2 Pro and G3; as the volume rockers are placed at the curved shape rear panel. The affordable variant of the flagship model with a 2 GB RAM will pe priced around Rs. 13,900. Talking about the in-built storage, the smartphone will be available in 16, 32 and 64GB storage variants. The cameras on the Zenfone series were impressive and we are expecting Asus to take that further with the next generation13 MP PixelMaster camera with an f/2.0 wide-aperture lens. The smartphone will also have a 5MP front-facing camera for selfies and video calling. Interestinfly, it is also expected that the company will also introduce Zenfone Zoom, which will feature a 13 MP camera with 3X optical zoom and a 5 MP front camera. There will be a 5.5-inch full HD IPS display with 1920×1080 pixels of resolution and Android 5.0 Lollipop out of the box.